ONLY 1 OF 1 EVER PRODUCED! Created by VIVID RACING for the 2013 SEMA Show! Also includes NAVIGATION, SIRIUSXM RADIO, BLUETOOTH, 7 Speakers, Air Conditioning, AM/FM radio: SiriusXM, Anti-Lock 4-Wheel Disc Perf Brakes, Cup Holder Insert, Electronic Stability Control, Four wheel independent suspension, GPS Navigation, Grand Touring Package, HD Radio, Panic alarm, ParkView Rear Back Up Camera, Quick Order Package 21H, Remote keyless entry, Security system, SIRIUSXM Traffic, SIRIUSXM Travel Link, Speed control, Steering wheel mounted audio controls, Track Package, Traction control, Viper Carpet Floor Mats. Clean CARFAX. Ready to spice up your life? This Dodge Viper will add some much needed fun to your daily routine. There`s no shortage of style, comfort or power in this sweet little package. Come check it out today, we know you`ll love it! Find out why our dealerships have won DealerRater.com DEALER OF THE YEAR a whopping 10 TIMES! Call, email, or live chat with one of our friendly sales professionals now to schedule your test drive! 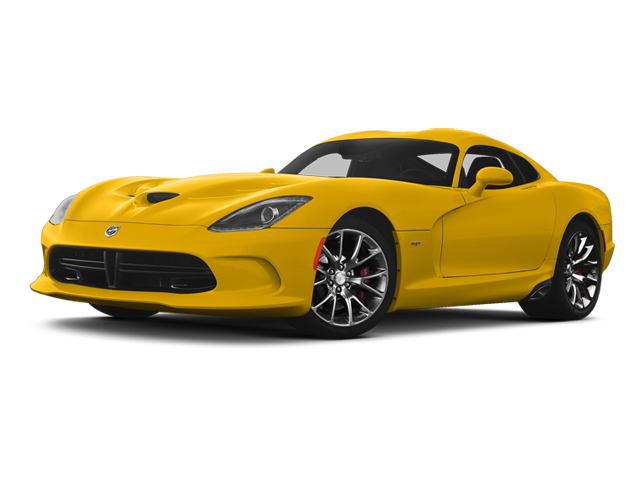 Hello, I would like more information about the 2013 Dodge SRT Viper, stock# DCONS818.